First Trust Alarm Company was founded in 1981 in Hollister, California. 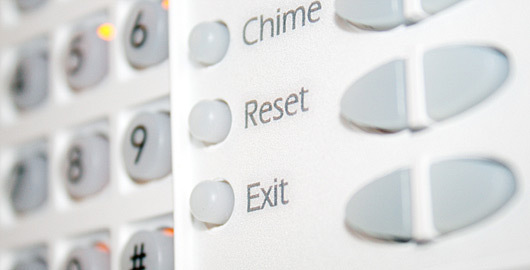 FTA worked to establish alarm services to support local residential and business security needs. Natural Evolution brought FTA to supply low voltage needs at all levels including Security, Fire Alarms, Audio systems, Intercom systems, structured wiring, Access Control, Central Vacuums and CCTV. We now strive as a company to expertly design, provide and install the best low voltage equipment at the best possible price. Our product lines are chosen based on client satisfaction and support and not solely on price point. This allows the best possible experience for our clients. With continuing education and training First Trust Alarm employees will design, install and support the most current technology products based on our clients wants and needs.